One of the greatest challenges facing site and district leaders today is developing the skills to create 21st century schools. The Napa Valley USD has made 21st Century learning one of its three main goals along with college & career readiness and closing the achievement gap. 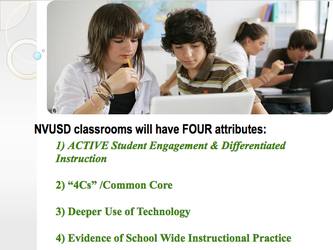 Inquiry-based methodologies and the 4 C's have been identified by the School Board as top priorities. But now...what do we do? Where do we start? The first task of transitional leadership is to convince people to leave home. Transition is about new outlooks, new identities, new mind sets, new realities; it goes on inside a person, it takes longer. 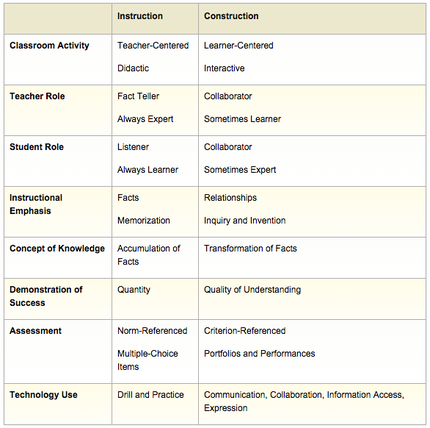 Currently, teachers primarily use activity-driven rubrics to assess project-based learning assignments. These rubrics include ways to evaluate student work products and processes, but not necessarily the “soft skills” inherent in project-based learning. These soft skills include the ability to communicate effectively, interpretation and analysis, reasoning, problem solving, and reflection, among others. These skills are notoriously difficult to assess. 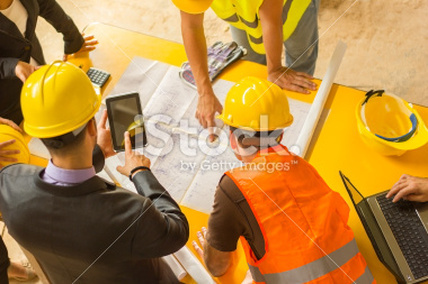 As a result, teachers often neglect to evaluate skills such as collaboration, or opt to assign unsubstantiated grades to things such as “teamwork” or “creativity” without providing both themselves and their students with the parameters, learning objectives or outcomes for such skills. Assessing the 4 Cs and other soft skills will take on increasing importance with the burgeoning importance of project-based learning, 21st Century skills, the Common Core standards, and next generation assessments like those being developed by SmarterBalanced. One of the keys of transitional leadership is to define the results you can get and then get results. Sounds easy enough, right? But how do we go about defining what success looks like when everything is so new and as-yet, not clearly defined. Further still, what we're trying to define and measure are intangible. Witnessing colleagues both at the sites I worked at as a building-level leader and at the district level grapple with this daunting task inspired my research and exploration into what assessment and evaluation looks like in the new educational frontier.